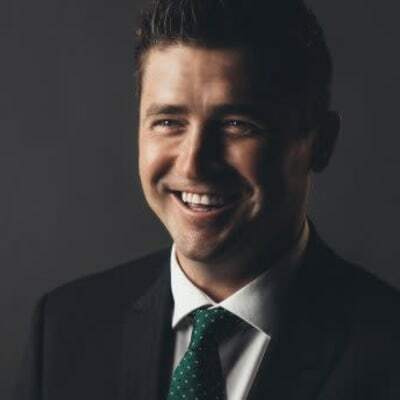 Elite Sales Agent and business owner Barry Devine is a Northern Beaches specialist and a proven industry professional with consistent outstanding results. Among his many achievements, Barry is a master negotiator and off market specialist who is responsible for some of the highest sale prices ever recorded in his specialty suburbs. These results are derived from superior local knowledge, an unwavering work ethic, passion for the industry and exceptional negotiation skills. Barry Devine doesn’t currently have any sold properties on Homely.